Small office? Massive corporate needs? 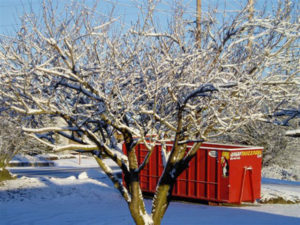 No matter the size of your business, Hungry Buzzard commercial dumpster rentals can accommodate your commercial waste needs. Contact us today to talk with one of our professional, who will work closely with you to on a schedule for drop off, pick up and location. 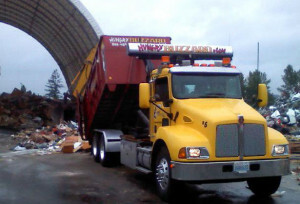 Our roll off dumpster rentals allow you to focus on what’s important – your business! What size is your construction project? Don’t worry, we have you covered either way. 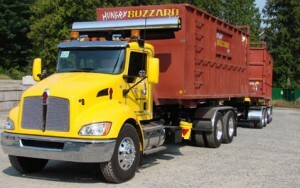 Hungry Buzzard stocks varies dumpster sizes – from large to medium to small – to be used on your construction site or project. From small scale remodels to large corporate projects, we will work with you and your team to ensure timely drop offs, pick ups and more. Focus on managing the rest of your project – we help make the project more efficient with our quick and easy dumpster rental services. Updating your kitchen? Redoing your garage? Hungry Buzzard is there to help with your latest house renovation project – no matter the scale Tells us more about your project and we will help direct you to the right dumpster – big or small! One less thing to think about means the job gets done faster! 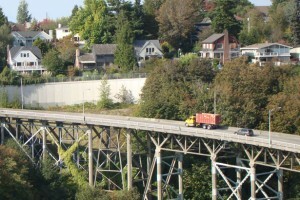 We don’t just provide Ballard with dumpster rentals, we travel all the way from Seattle to Everett to Renton. 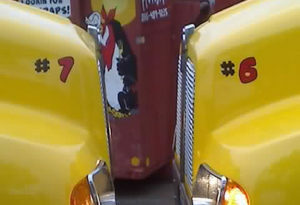 We proudly served returning customers for years. We strive for excellence and understand the importance of communication and building business relationships!